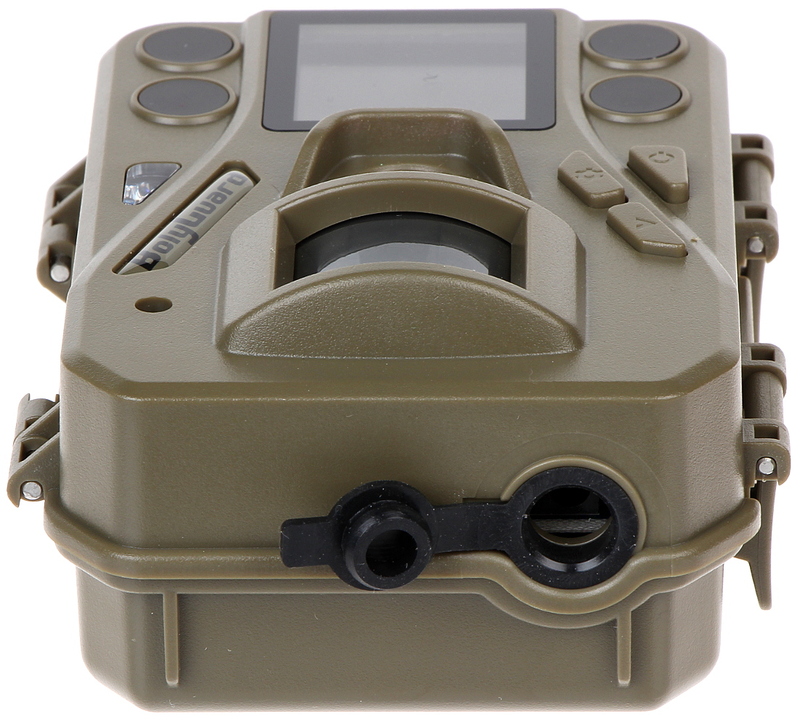 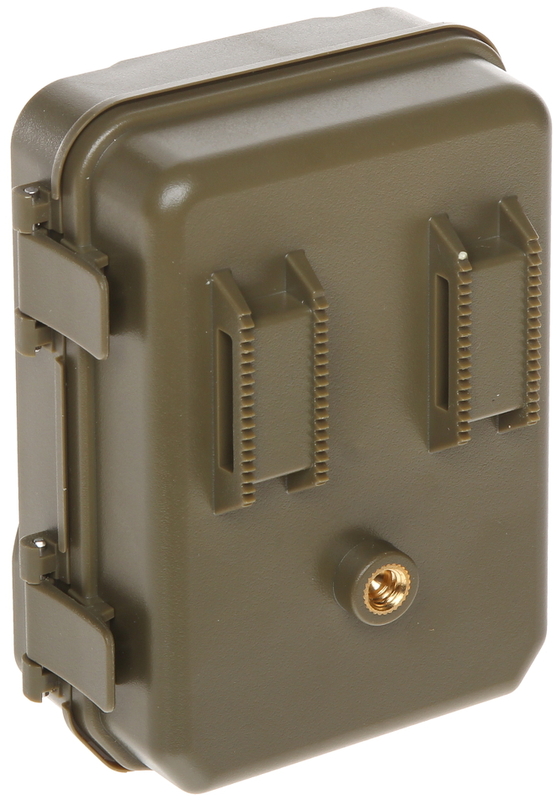 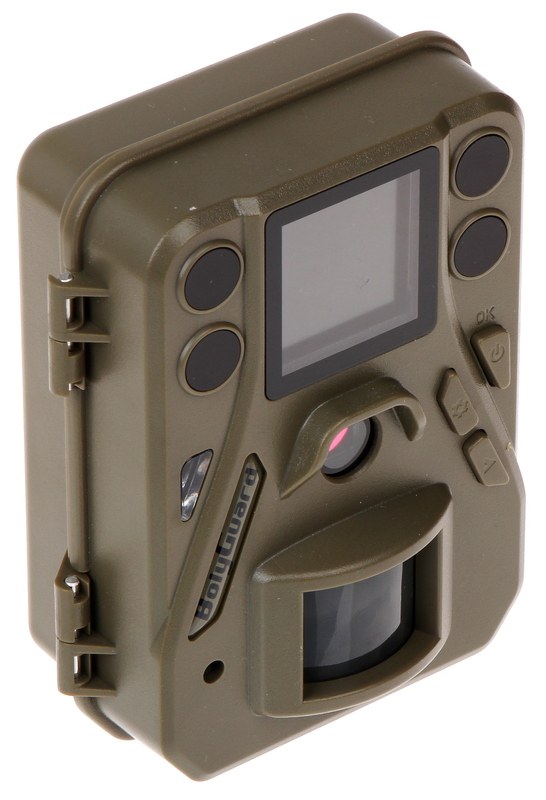 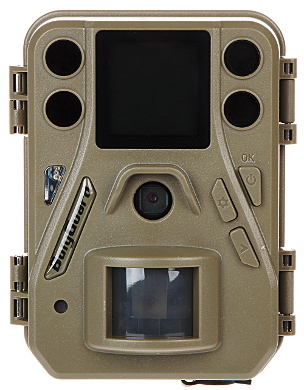 Hunting camera is full hermetic and resistant to very different environment conditions. Warning! 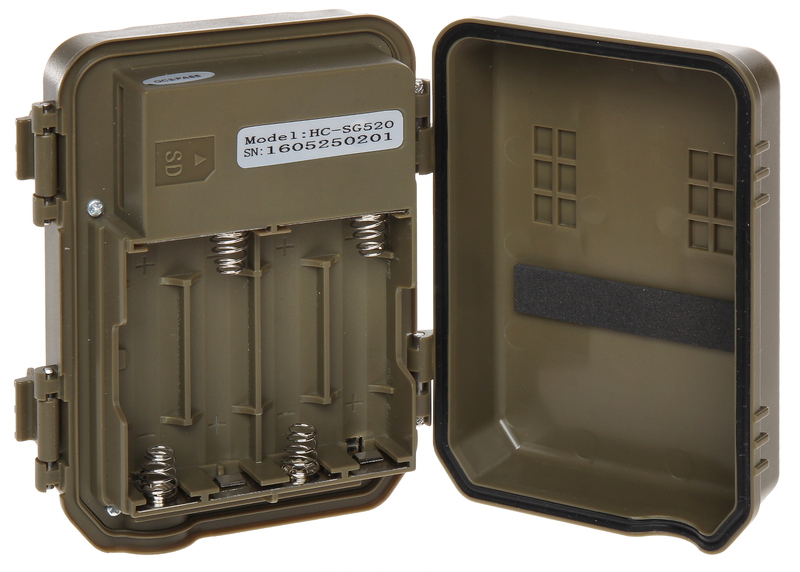 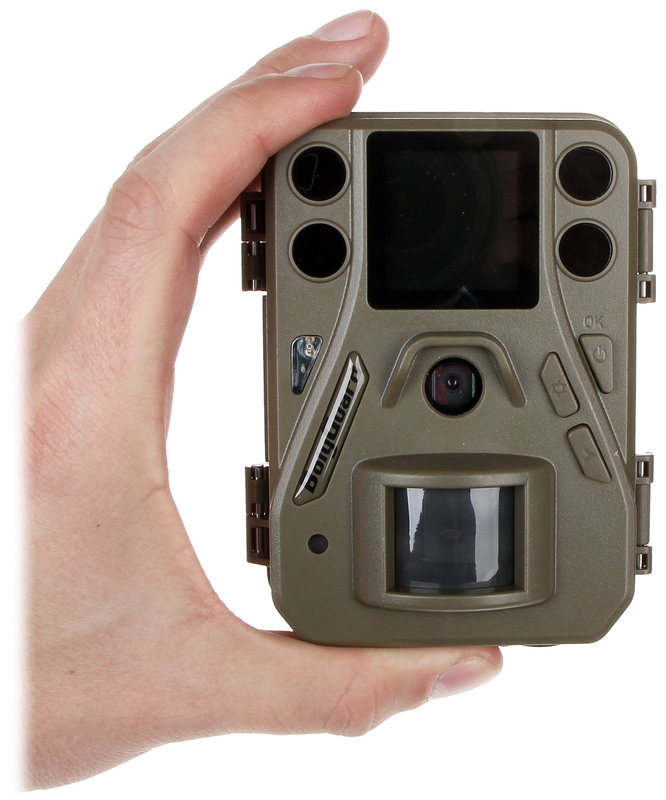 The hunting camera supports only SDHC cards and FAT32 file system. Remove the batteries before inserting/removing the SD card. The device allows to take a photo with 12Mpx resolution, but our tests result proofs, that this resolution is interpolated and the real sensor resolution is 5Mpx.